The edge cutter is ideal for trimming carpet along a wall. Simply place the tool between the carpet and the baseboard, then slide along the floor. The dual blades cut through even the toughest carpet with ease, aligning the carpet perfectly and allowing you to tuck it neatly into place. 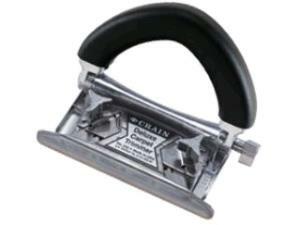 * Please call us for any questions on our carpet edge cutter rentals in Hillsdale and Ridgewood NJ.